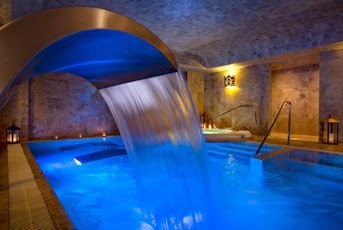 Cusco, Peru awaits your arrival and when you book your stay across WhataHotel! 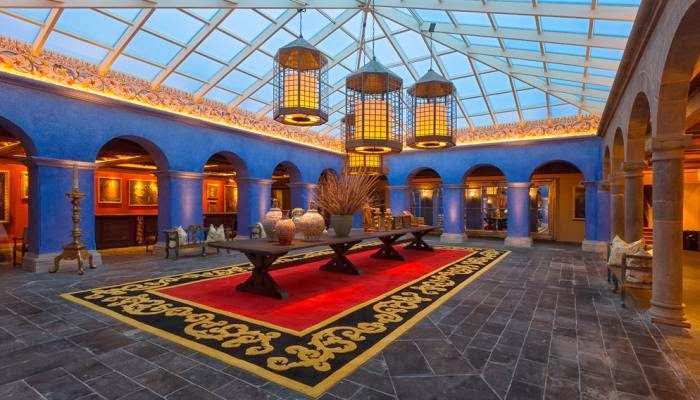 at the gorgeous Palacio del Inka, enjoy Exclusive Complimentary Perks that are truly unbeatable. Cusco is a hot vacation destination and this pretty hotel is located inside a historic mansion that dates back nearly five centuries. Situated in the center of the city, across the street from Koricancha, Palacio del Inka is close to museums, markets and restaurants making it a perfect place to stay on your trip to Peru. 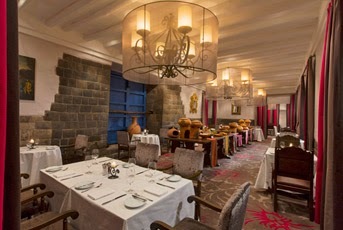 Palacio del Inka features a classic blend of pre-Colombian, Inkan and Spanish flair that is both traditional and modern. 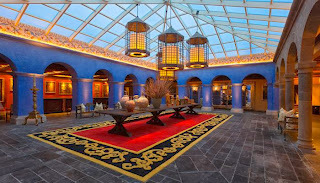 There are 203 elegant guest rooms that showcase Peruvian art, handcrafted furnishings and contemporary amenities so that each visitor will be surrounded by beauty as well as all the necessary conveniences. Guests can unite the past and present at the tempting spa that features indigenous treatments and a sumptuous indoor therapy pool. Init Raymi Restaurant, the onsite dining establishment, offers authentic local dishes that are sure to please and be sure to visit the Rumi Bar for a tempting snack, tapas or a delightful beverage. This hotel also has a variety of venues and meeting rooms for all of your events and business functions making it a prime place for both business and vacation travel. 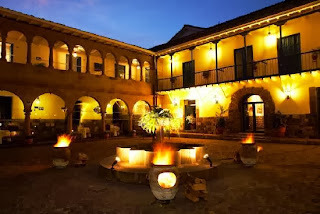 While your time spent at the Palacio del Inka hotel will sure to be wonderful, guests should venture out into town and revel in the beauty of the culture and people of the area. Cusco is captivating to all that visit. 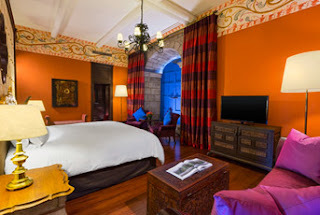 When booking your travel to Cusco across WhataHotel!, guests can savor the Exclusive Complimentary Perks that will make this trip truly epic. These benefits include breakfast for two daily, available upgrades, a welcome amenity and options for early check-in or late check-out. Peru will entice you with a vibrant history, colorful culture and friendly people. Palacio del Inka is a little piece of history blended beautifully with an ultra-chic contemporary style.